Made specifically for cars specified. 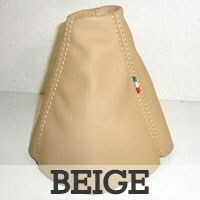 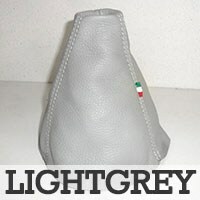 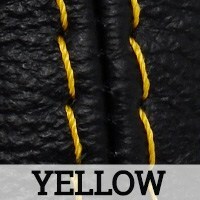 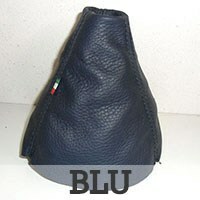 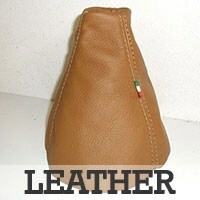 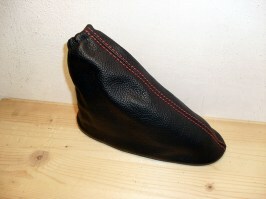 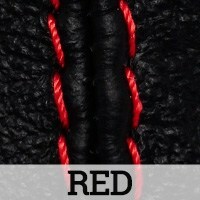 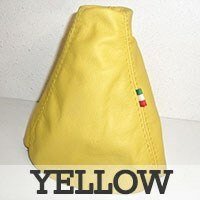 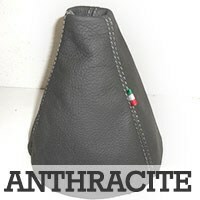 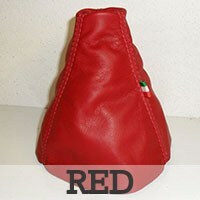 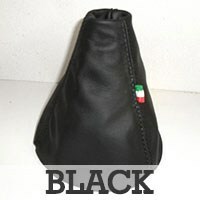 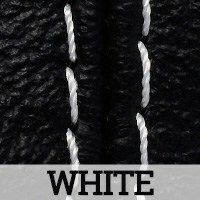 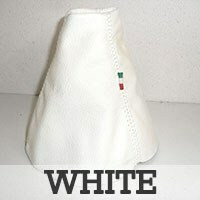 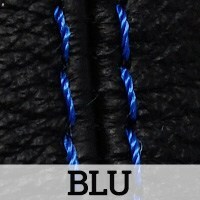 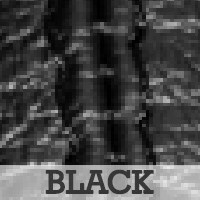 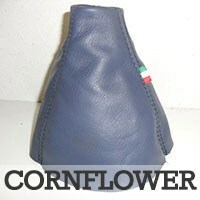 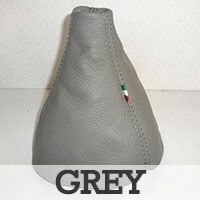 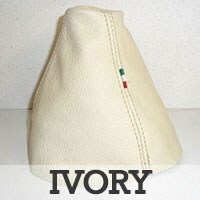 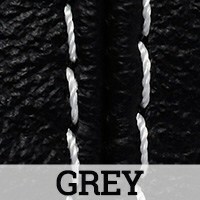 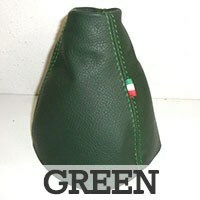 Entirely produced in Italy, with attention to detail with the use of genuine Italian leather. 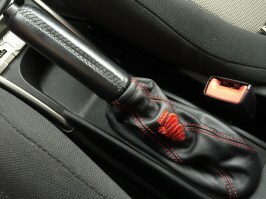 Note: the plastic bases don't provide, you can reuse those already present in the car.